So you have this big dream. You have this big picture in your head: the sound of sizzling food in your pan, or the calm and steady sound of a mixer constantly creating beautiful batter, or the chaotic but exhilarating feeling of being inside of busy kitchen, great smells of food in the air, magnificent and beautiful food created with your own two hands. It’s always been your dream to become an expert in the culinary industry. But now, there’s this next big question. Where should you start your journey? Where could you find the best culinary schools? And for this very question, we have the simplest answer: London. London is more than just Big Ben, Houses of Parliament, Buckingham Palace, London Eye, and Tower Bridge. 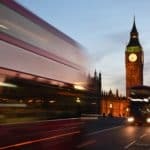 Fascinating landmarks and skylines, glimmering city views at night, streets with countless shops to visit, London is the best city for shopping and tourist destination. And we all know that. Yet, London offers so much more. Do you know that London has been recognised as one of the gastronomic capitals of the world? Numerous cool pubs and bars, unique restaurants, and the home of 62 Michelin starred restaurants, take your pick. Surrounded by a rich variety of international cuisines, you’ll experience an amazing culinary journey like no other. And that’s why you should consider London as your number one destination to become an expert in the culinary industry! 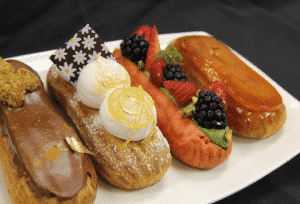 London has amazing culinary schools and academies you can choose to start your journey with as culinary students. Furthermore, do you know that UK is now experiencing shortage occupations for skilled chefs? 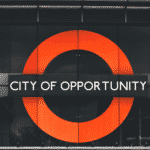 That could be a huge opportunity for you to be able to work in UK! 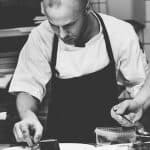 Check it out in our previous article about skilled chefs in the shortage occupation list. 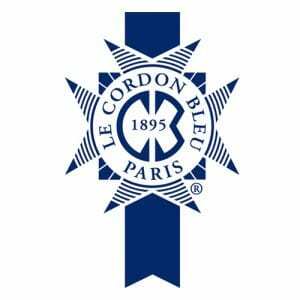 Established in 1985 in France, Le Cordon Bleu has become the world’s leading culinary school with a rich heritage for over 120 years and expanded all over the world (Le Cordon Bleu 2016). Le Cordon Bleu London offers classically trained and qualified master chefs who have been actively contribute their wealth of knowledge from years and years of experience in the industry. 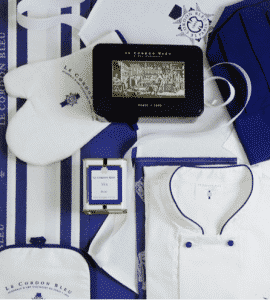 Graduates from Le Cordon Bleu achieved recognition and respect from professionals all over the world. 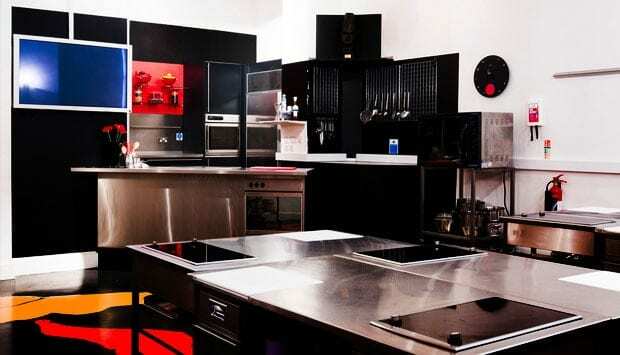 Following the success in 2007 in Italy, Chef Academy London opened their first school in central London. 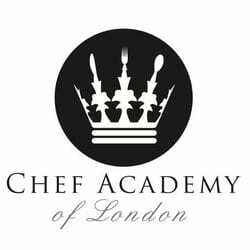 The academy offered practical training scheme and real experience of working in professional kitchen and getting inside view of restaurant business, dealing with every aspect of chefs routine (Chef Academy London 2016). It is also expanding its course in Italy and students are invited to attend another foodie country. Chef Academy also boasts as a place where students find work prior to completing their courses. 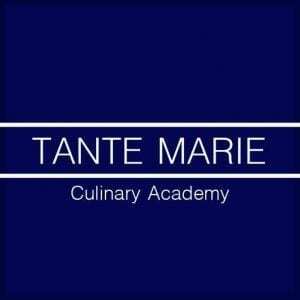 Tante Marie is the UK’s longest established independent cookery school with internationally acclaimed reputation. The academy was founded by acclaimed cookery writer, Iris Syrett in 1954 in Woking. The academy’s alumni have enjoying successful careers in food all over the world. Furthermore, Tante Marie’s award winning restaurant provides graduates firm their Cordon Bleu diploma to showcase their skills under paid apprenticeship. The academy offers various range of professional chef training and cookery courses, such as the acclaimed Cordon Bleu Diploma and Intensive Cordon Bleu Diploma ranging from 2 terms, 3 terms of 12 months, as well as Gap Year courses and Lifestyle courses. Students will receive their own special Tante Marie chef’s knives, recipe file,ingredients, and uniform, which all included in the course fee. 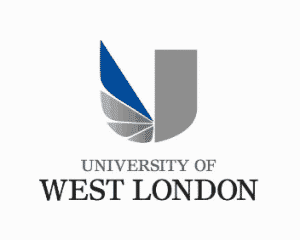 University of West London offers vast variety of courses for students, with a reputation for high-quality education closely linked to employment. According to EPI released by Higher Education Statistic Agency (HESA) in 2016, 96% of UWL students are in work within 6 months of graduating (UWL, 2016). Culinary Arts and Professional Cookery courses in UWL is run by London Geller College of Hospitality and Tourism. As one of the leading schools for hospitality and tourism in the world, the university offers highly qualified and active practitioners in industry and superb facilities for students to learn. As well as further education courses for Vocationally Recognised Qualifications (VRQs), National Vocational Qualifications (NVQs), and other certificates. Westminster Kingsway College is a further education college located in central London. 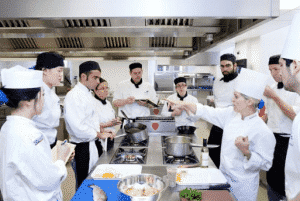 The college provide range of courses to develop student skills, knowledge and experience in broad range of industry, including hospitality industry (Westking 2016). All courses offer outstanding instruction, top-quality resources and first class ingredients for their students (Westking 2016). 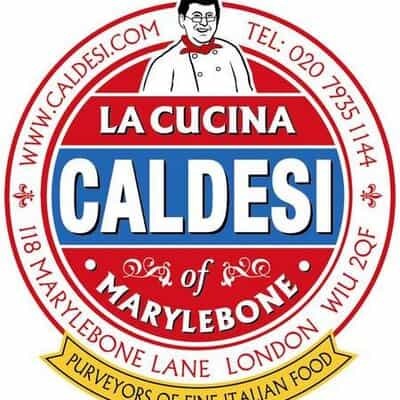 Shortlisted as a finalist in 2013’s British Cookery School Awards and voted no.1 in the Independent Newspaper’s top 10 Cookery Schools, La Cucina Caldesi is based in Central London. It’s cookery school is formatted around a celebration of Italian dishes from all around the regions of Italy. Cooking is taught by visiting celebrity chefs, food writers & wine experts add to the wine tasting experience as well as by their own staff. The founders, Giancarlo & Katie Caldesi, founded the school which complements their successful informal bar and restaurant showcasing Italy’s regional cooking and great wines. Based on Giancarlo’s mother’s cooking. 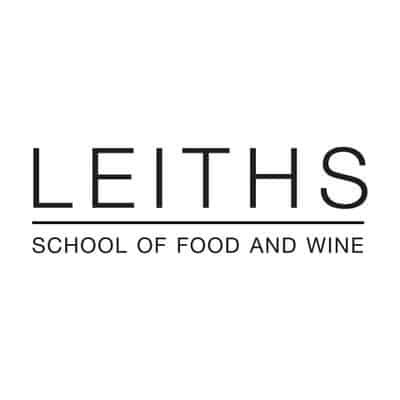 Leiths School of Food and Wine is one of the UK’s leading cookery schools, offering a 9 month professional Diploma as well as evening courses and day workshops. Founded in 1975 by Prue Leith and Caroline Waldegrave, it trains professional chefs and amateur cooks. 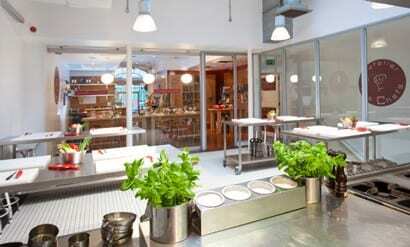 The Cooking Academy is a cookery school based in Rickmansworth, Hertfordshire. It has been receiving great reviews on its courses. Courses are of a shorter duration. The college provides range of courses based on taking you through a journey of world foods and types of cuisine. The Cooking Academy’s focus is on preparing and cooking food in a professional, enthusiastic, creative and enjoyable way whilst putting ingredients and their beneficial health properties at the heart of their teaching. The college offers extensive range of classes, social events for families and groups of friends as well as corporate events. The Cookery Academy’s school classes are hands-on and taught by expert chefs in a home-from-home kitchen environment. Their ethos is to explain the chemical composition, Ayurvedic and herbal values of food so that recipes are nutritionally rich, look visually appealing, and taste divine. (The Cooking Academy 2017). The Billingsgate Seafood Training School is a cookery school is located on the first floor of the Billingsgate Fish Market, which is the UK’s largest inland fish market. A market that has been at the forefront of the fish industry for centuries. Billingsgate is in the shadows of our office based in the heart of London’s Dockland area under the shadow of the giant Canary Wharf Tower. The school was established as a charitable company with the aim of promoting the awareness of fish in young people and to increase the knowledge of those people already working in the industry, in areas such as retail and catering. All commercial activities undertaken by the school will fund courses for school children free of charge. With courses ranging from knife skills through Catch of the Day course which gives you confidence to cook impressive fish dishes through to City & Guilds certificated professional courses, you will be sure to find a suitable course that will take your seafood skills to the next level. The Seafood School at Billingsgate is led by industry leaders, food writers, members of the fishmonger’s company, environmental health officers, practicing and retired fishmongers, blockmen and chefs. The list of trainers include CJ Jackson, Robert Embery, Charlie Caisey MBE and Ken Condon. The classes are hands-on and include visits to Billingsgate Market early in the morning. Courses are focussed on Fish Lovers, The profession and schools training (The Seafood School at Billingsgate 2017). Mosimann’s is actually a private member’s dining club with exclusive dining experiences. It has been awarded Prince Charles’s warrant of HRH Prince of Wales. It also has a cookery School called the Academy. The Academy is based in Battersea in a former Victorian Schoolhouse and has grown from Mosimann’s illustrious heritage and hard work. The school provides both Academy Courses and that of Bespoke Corporate courses. Courses are tailor-made to all levels of ability and cover a wide range of topics including new cuisines and essential skills. There is an enviable list of cookery courses and one of the world’s most extensive libraries of over 6,000 cookery books dating back to the 15th century. The emphasis is on creativity, communication and co-operation; and learning about fine food and wine in a relaxed and enjoyable atmosphere. With courses being tailored to your needs, it is likely you may have a trip to the exclusive private members dining club as well as seeing the famous chef Anton Mosimann himself. The Chef School L’atelier des Chefs is located in iconic centres of London’s Oxford Circus and St. Paul’s. It has received rave reviews from many that have graced it’s doors and can be seen by their online reviews with over 30,000 students being taught per year. You will be taught by professional chefs that have unrivalled experience working in kitchens all over the world and their expert knowledge. The courses are run from 30 minutes to 4 hours, along with an array of cooking class formats. 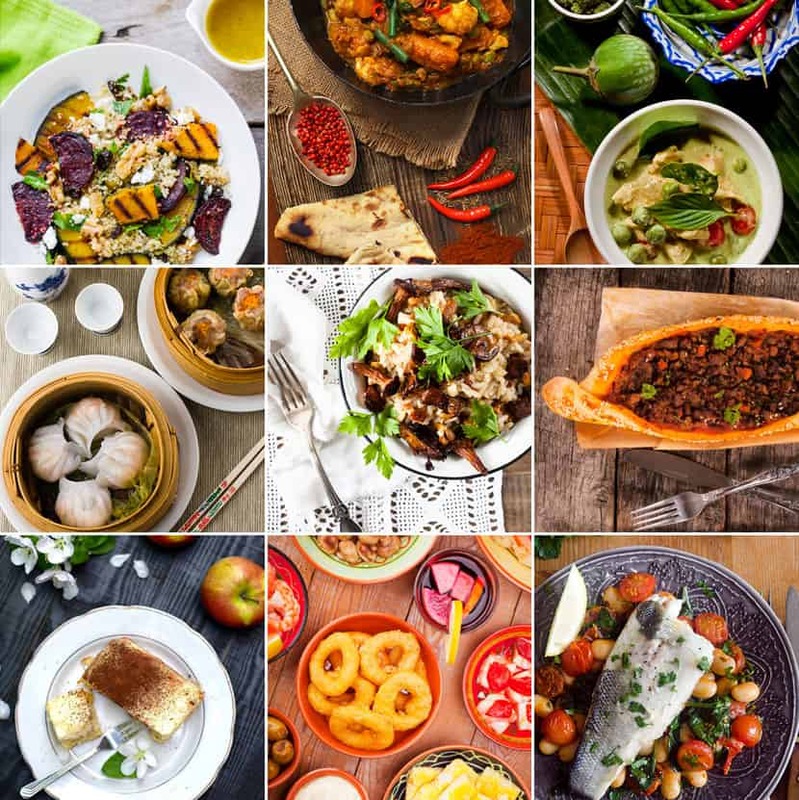 With courses ranging from Baking through meats and then to Thai cooking and everything in between, you will be sure to find a course that suits your needs and interests. Upon arrival, you will receive a warm welcome from the L’atelier des Chefs Team, ready and waiting to check you in, and settle you into your cooking experience. The class size varies in numbers, anything from a one on one during our quieter periods, to a maximum of 12 – 20 depending on the type of class and day of the week. But during your tuition, expect to break off into groups of six people. With so many chef schools in the UK, including that of world renown chefs like Rick Stein’s Seafood Restaurant, River Cottage, and many more, there are many other Chef Schools outside of London that you can study at. 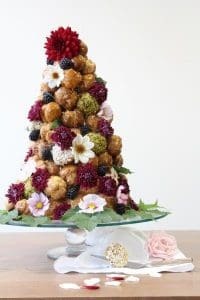 As this is a article on cookery, culinary arts and chef schools, we thought we will give you a extra one to form a baker’s dozen. 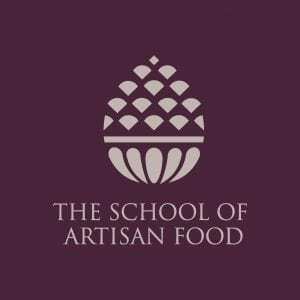 Located in the heart of Sherwood Forest , Nottingham Shire, is The School of Artisan Food. The schools exists to teach all aspects of artisan food production and offer short courses, and a one- year advanced diploma. Courses at the school are taught by some of the most skilled and experienced artisans and practitioners from throughout the world.The school covers a wider range of Artisan culinary skills which include,bread making, cheese making, brewing, butchery, charcuterie and preserving. In recent times the school has added business and entrepreneurship courses to their short course schedule and new course subjects are in development. The school allows aspiring artisans to develop their craft in an environment that is serene, inspiring and accessible. 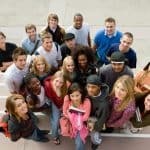 IAM (immigration and migration) have created partnerships with many of these amazing institutions, and if you’re interested in applying one of these school, our company will help you with all application process (from all required documents, any questions regarding the university, UK student visa application process, and many others) to ensure a spot for you is secured with them! What are you waiting for? Start your culinary journey now! Get your UK student visa with us! Note: UK Student Visa falls under category of Tier 4 (General) Student Visa.